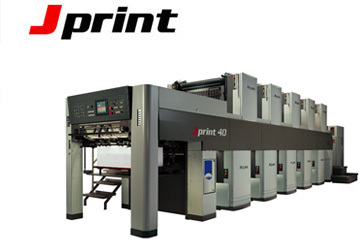 J Print’s unique linear transfer arrangement assures you of trouble-free printing on both sides of the sheet in one pass. The upper and lower unit design of the J Print eliminates problems traditionally associated with perfecting presses. Higher Quality, Higher Productivity, From The Most Advanced Technology. Today’s market requires that you offer your customers more while keeping production costs at a minimum. With the Bestech Series, Akiyama is meeting your need for efficiency in short-run production, and combines it with the value-added enhancements that provide speed, quality, and flexibility. 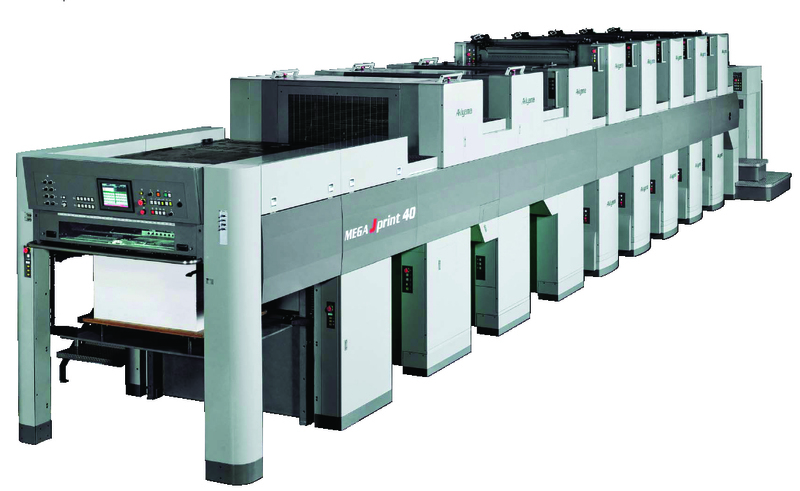 Condensing the years of know-how represented in Akiyama’s original cylinder configurations, the MEGA Jprint is an ideal perfecting press that pushes productivity efficiency to the highest level. Series Providing Outstanding Performance for 44-inch Applications. 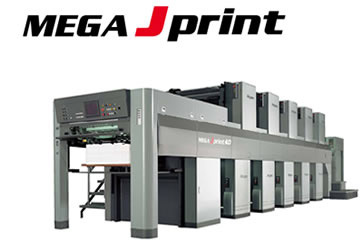 It has been 15 years since Akiyama developed the Jprint Series Press, the world’s first single-pass sheet-fed press capable of printing on both sides of the sheet in multiple colors. 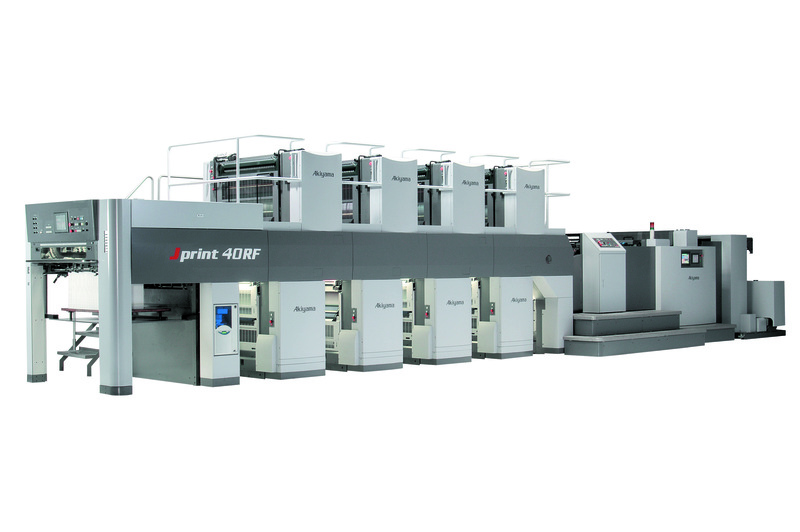 Since then, the Jprint Series has achieved dramatic improvements in productivity and performance and has many new value-added features including a double-sided coater and Roll Feeder. 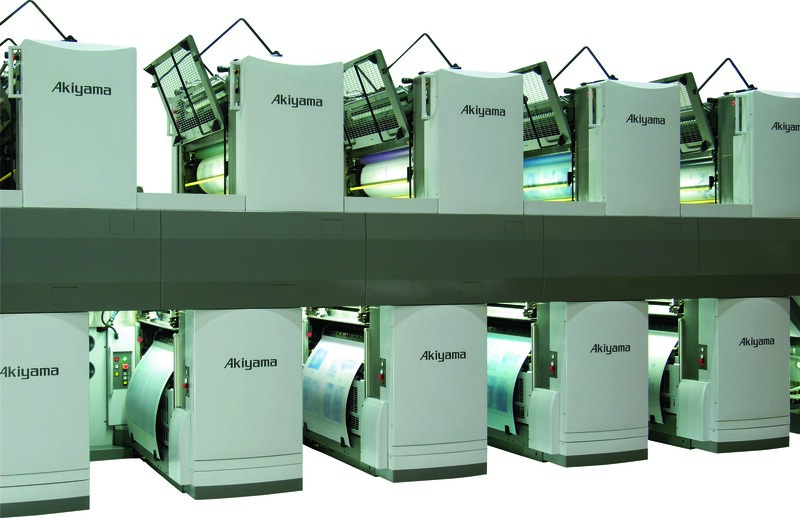 Unique linear transfer arrangement assures you of trouble-free printing on both sides of the sheet in one pass. The upper and lower unit design of the J Print eliminates problems traditionally associated with perfecting presses. 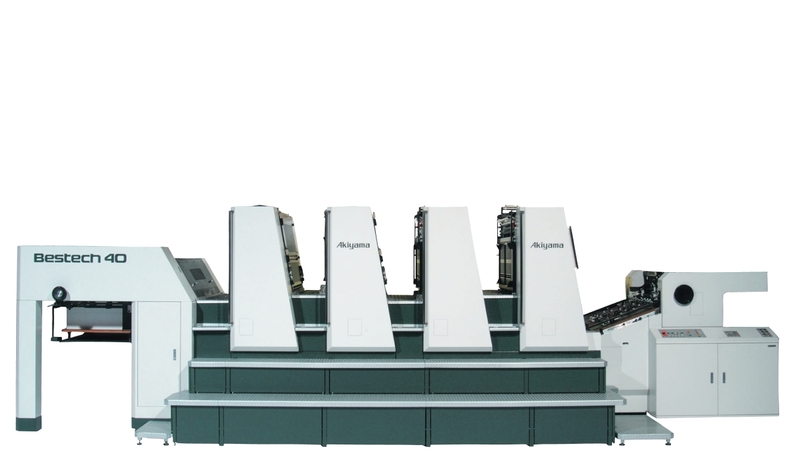 Akiyama’s and the printing industry’s first new design in sheetfed offset presses in many years. 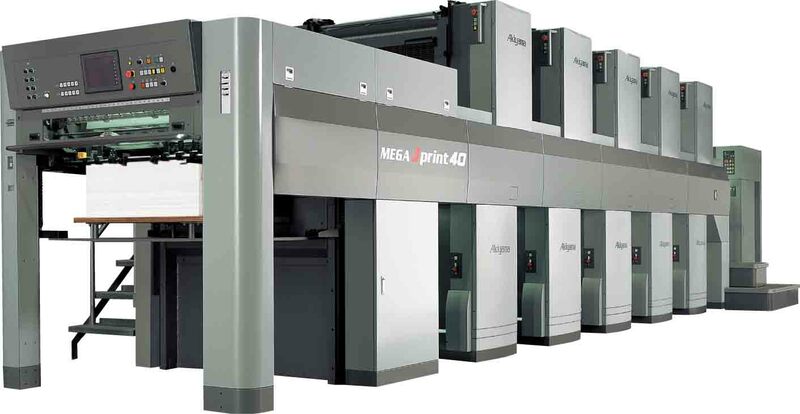 J Print’s unique linear transfer arrangement assures you of trouble-free printing on both sides of the sheet in one pass. Higher Quality, Higher Productivity, From The Most Advanced Technology. Today’s market requires that you offer your customers more while keeping production costs at a minimum. 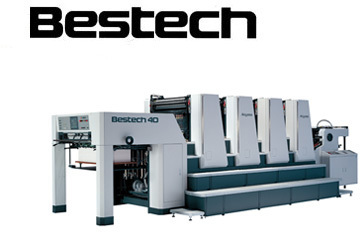 With the Bestech Series, Akiyama is meeting your need for efficiency in short-run production, and combines it with the value-added enhancements that provide speed, quality, and flexibility.